LAMBORGHINI HURACAN is a sports car produced by the famous Italian manufacturer Automobili Lamborghini. 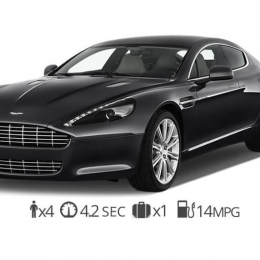 This car is specially designed to serve you with the taste of speed and luxury. The car is loaded with a naturally inspired V10 engine and is ensured of making speed and balance simultaneously. This car can accelerate from 0 to 100 kilometers per hour in just 3.2 seconds. And when it comes to interior, this car features a choice of full electric control, with leather upholstering. We are here to serve you with the taste of this beautiful beast in just 1800$ a day. 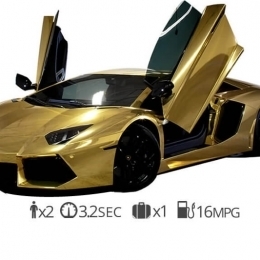 This magnificent beast is every individuals dream car, and its market price goes higher to 241,945$. We are here to provide each and every willing customer of ours, a chance to ride up this prepossessing luxury. Money may not buy happiness, but you can rather try renting yourself a HURACAN. We have been renting all types of luxurious cars, such as the Miura, Countach, and Diablo and so on. And now it is time to deliver luxury with LAMBORGHINI HURACAN. 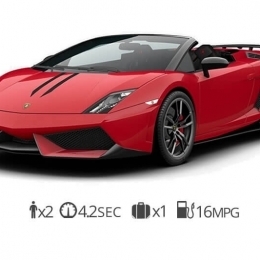 Why to choose to rent LAMBORGHINI HURACAN? LAMBORGHINI HURACAN is a fully loaded luxurious vehicle with: IDS direct and indirect gasoline engine, Engine start and stop technology, 7 speed dual clutch transmission, Electric seats coated with Nappa leather, LED lighting, Selection of sports and normal drive mode, Automatic parking transmissions, and Special paint schemes. We are here, to provide you with this luxurious experience of making your loved ones happy and content. Rent your dream car with us and have the time of your life. Invest in luxury and save up the most cherish able moments of your life. Choose from different paint schemes, and have the most unrivalled drive of your life. Your very own chance of becoming a sports rider. Feel awed with the experience of being a F1 racing champion. This car is luxury with style.